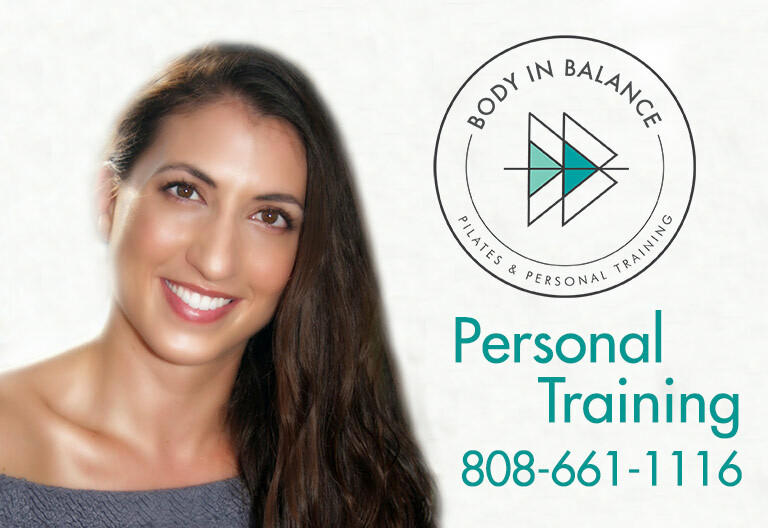 Due to popular demand, we are adding an additional Reformer – All Levels class to our schedule! Starting February 5, Stephanie Falcone will be teaching an 8:30 am class on Tuesdays! Sign up now – with only 5 spaces, this class will fill up FAST!